Need A New Landscaper ​for YOUR Commerical Property? Rockaway, Inc. specializes in commercial landscape design and installation in Jacksonville and Jacksonville Beach. We’ve been creating inviting environments that make customers and clients feel welcome for over 25 years. 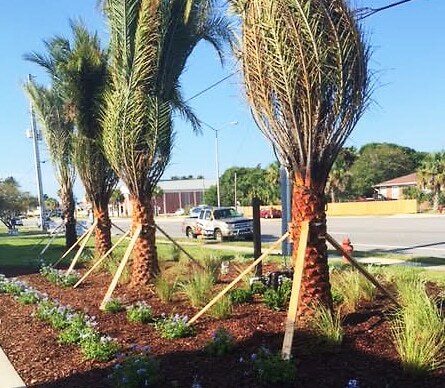 We’re your one stop shop: ​Whether it’s for an HOA, hotel, individual office or office complex, retail shopping center or industrial building, Rockaway Inc. can design, install, and maintain a beautiful landscape that’s customized just for you. Work with Rockaway, Inc. a name YOU can TRUST.